WE’LL BE FLIPPING ALL DAY LONG AT RIDING HOUSE THIS SHROVE TUESDAY. 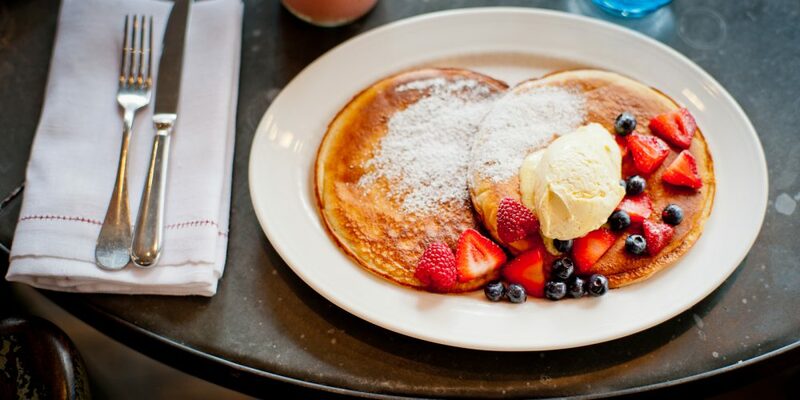 USUALLY RESERVED FOR BREAKFAST & BRUNCH FARE, OUR PANCAKES ARE A BIT OF AN INSTITUTION. ON TUESDAY 5 MARCH, YOU CAN INDULGE THROUGHOUT THE DAY.